Every Bold Living home is backed by our 25year structural guarantee. We choose to use only quality materials and trusted tradespeople, allowing us to be recognized as an industry leader. You can be completely confident that you’ve made the right decision building with Bold Living, letting us create a home that proudly stands the test of time. As you set out on the exciting journey that is building a new home, it is reassuring to know that Bold Living has systems and check procedures in place every step of the way. Like our 150-point quality check carried out by our experienced quality assurance team during construction covering all internal and external aspects of your home. With personalised reports and the opportunity to be present during inspections, we guarantee your new Bold Living home is completed to the highest standard of quality and workmanship. Customer service is so much more than a slogan to us at Bold Living. We build every home with care and quality in construction, that others simply cannot match. Every member of the Bold Living team shares our love of the business and commitment to excellence. That commitment continues well after you’ve moved in, with our specialised Ultra Care team ready to serve you even after your home is complete. Getting a quote to build your new home can be challenging and even a bit confusing. Especially when each builder offers something different and none of them can tell you how much a house will actually cost to build. We do things differently. Our experienced sales team has all the information at their fingertips to give you a fixed price quote, on the spot, for any of our standard designs. All you have to do is ask. We don’t require a deposit and we won’t take weeks to get back to you. Choose a Bold Living Turn Key package and your new home is fully finished and ready to move into, complete with everything you need to live comfortably. 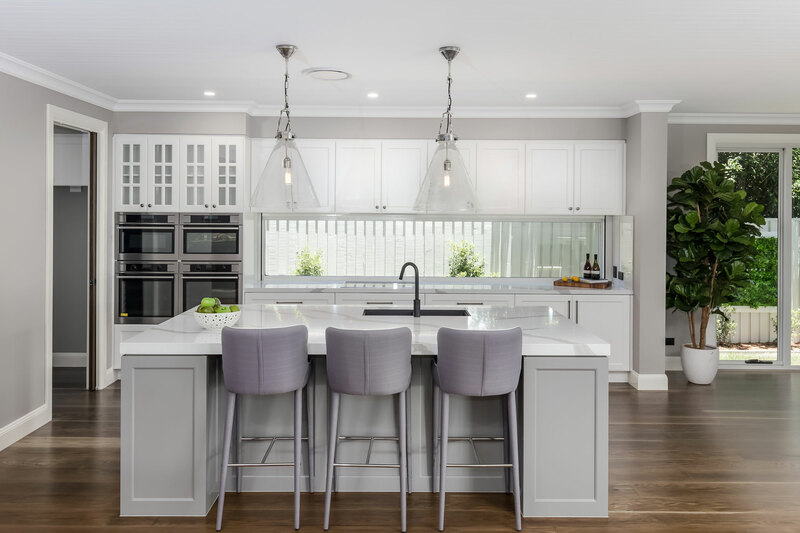 It’s the effortless, easy home building option, offering quality features inside and out – from window treatments to floor coverings, light fittings, landscaping, fencing and even the letterbox. Simply turn the key in your new Bold Living front door, arrange your furniture and start sending the housewarming invitations!